Prime Minister Nawaz presided a meeting of the Cabinet Committee on Energy in the federal capital city and gave our nation a good news of no load shedding during Sehr and Iftar times. He directed authorities on Thursday to ensure hassle-free power supply during ‘Sehr’ and ‘Iftar’ timings across the country in the Holy month of Ramadan. Giving a look on general electricity load shedding timings, we will find that in this hot summer we spend hours without electricity. So if you will be enjoying electricity in Sehr and Iftar we cannot say that you whole day when you will be fasting will be spent with electricity as well. The meeting also reviewed progress on various ongoing power generation projects besides future plans to overcome load-shedding. Pakistani people had witnessed worst of it and in summers especially. According to meteorological office moon soon season is expected sooner in Ramadan. 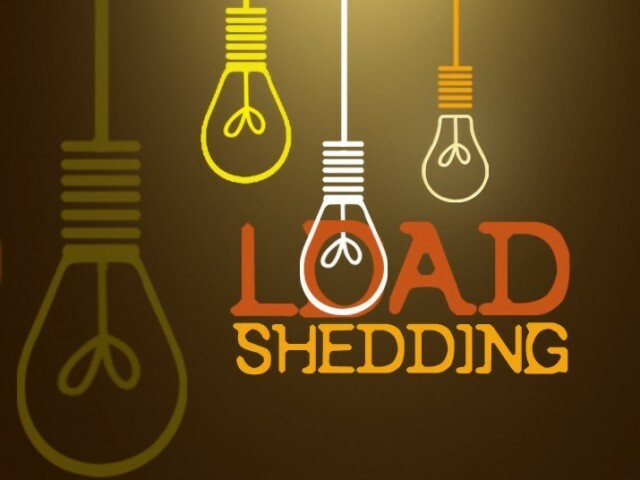 It is said that there will be no load shedding then this could be concluded that whole day people can suffer from load shedding. But if the weather remains good it will be helpful for people to observe fast. Load shedding is one of the biggest issues Pakistan is facing and every government says to eradicate this but everyone fails. People are waiting for relief but we can just pray that the luxury of electricity keeps coming to us for the rest as well not only during Ramadan.